Arrow's Diggle Is Suiting Up for Season 4! 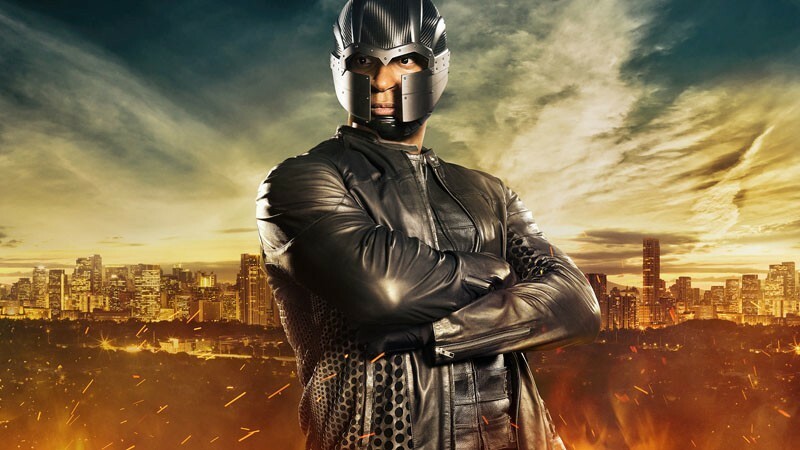 Arrow’s Diggle Is Suiting Up for Season 4! 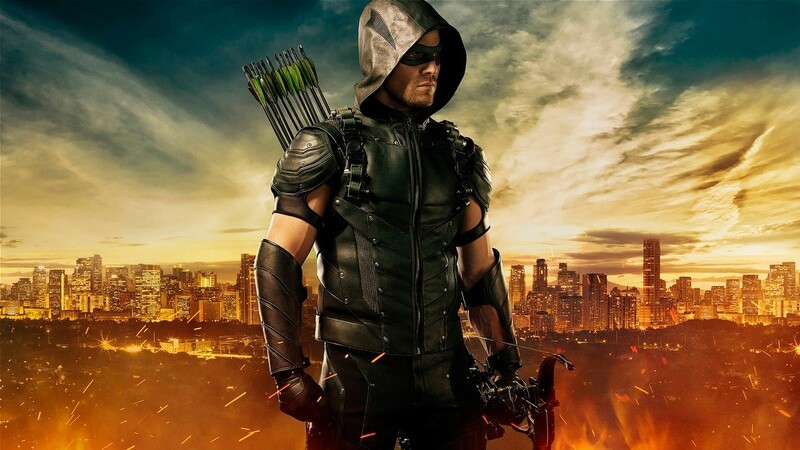 Season 4 of The CW‘s Arrow is going to have a number of changes compared to the last 3 seasons. One of those changes will include John Diggle getting his own suit! Yea, he looks like a cheap knock-off of Magneto, but the show is so good that they will probably find away to make this suit respectable or at least not a topic of discussion. Plus, we have at least gotten one step closer to having Diggle wear a certain green suit (fan theory). Diggle will don the suit in the season 4 premier on October 7 at 8pm on The CW. In case you missed it, Oliver is getting a new suit as well.